If you were wondering where the sets for the land of Mordor were filmed for the Lord of the Rings trilogy, the answer would be New Zealand. But after viewing Mountaintop Removal, a well done, if homely, documentary currently in rotation on PBS and a film festival darling, the answer could just as easily have been a coal mining site in West Virginia. 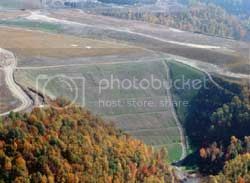 So begins the story of Mountaintop Removal, with shaky aerial shots of mountains which, as you may have guessed by the name of the film, have had their tops removed. The resulting carnage of mountaintop removal is horrific in its environmental damage, toxic impact on human health, and permanent mutilation of a once-beautiful geography. 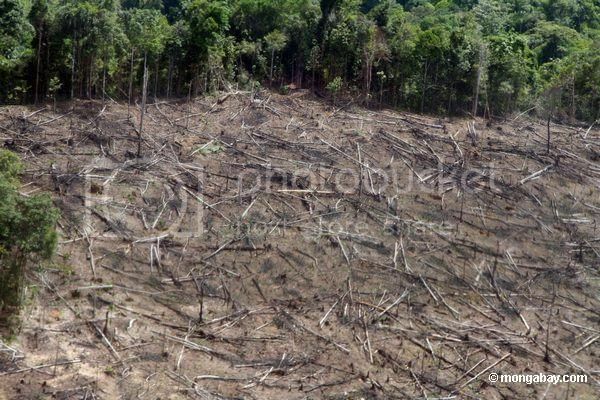 As the film is quick to point out, you can cut down a forest, and eventually, it could grow back. But when you slice off the top of a mountain and extract all the coal inside, the mountain doesn’t grow back. Ever. What was once idyllic countryside in the Appalachian Mountains is quickly becoming a nightmare of epic proportions. 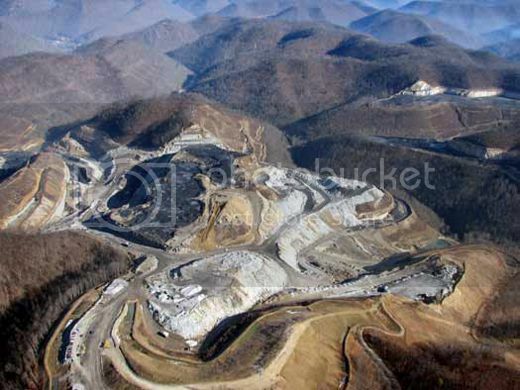 To date, mountaintop removal has destroyed 1,000,000 acres in the Appalachian area. 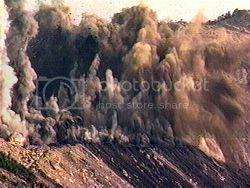 The rubble from the denuded mountains is dumped in the next step, called a valley fill, in which tons of rubble are relocated into the mountain’s valleys. This process has buried 1,900 miles of headwater streams (more on this below) and increased flooding during rainfall. 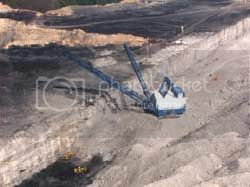 Finally, after all the coal has been mined, the barren mountainside is “replenished” reclamation, a largely superficial aesthetic process that involves planting of grass and plants, most of which will not ultimately be able to survive in the rocky ground. If any or all of this sounds environmentally devastating, that’s because it is. The Mountaintop Removal documentary highlights a coalition of concerned citizens who have organized to prevent further coal mining. They are comprised of college students, parents and environmentalists. The film introduces us a small elementary school in West Virginia with a coal mine in its backyard. The school sits next door to a “lake” full of coal slurry (akin to toxic sludge), which includes large volumes of lead, arsenic and cadmium. The children of the school have suffered increased rates of asthma, headaches and mouth sores, to name a few of the most common maladies. In a particularly effective scene, the parents of these school children march into the governor’s mansion unannounced and ask the Governor to relocate their children’s school to an area away from the coal mines. green sources or continue pursuing non-renewable sources that pollute the environment and contribute to global warming. If you’ve been watching any television episodes on Hulu lately, you may have come across an advertisement for Coal River Wind. It’s a movement underway to install a fleet of wind turbines on the side of Coal River Mountain in West Virginia. It’s a race against time because Massey Energy (contact them today! ), the lead coal company featured in Mountaintop Removal, has filed permits to remove the mountaintop which would destroy the wind potential. The Coal River Wind website urges visitors to write to the EPA, sign their petition and donate. It’s a microcosm of the country’s political will and long-term energy policy. 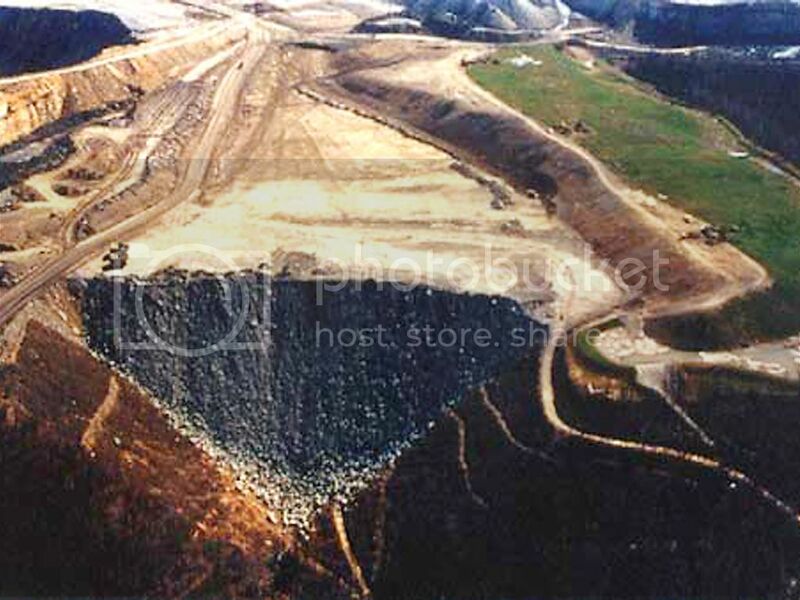 The most effective point that Mountaintop Removal ultimately makes is one of sustainability. Once the mountain ranges of Appalachia have been stripped of all coal, the coal companies will move on to other areas or dissolve. What they will leave in their wake will be broken economies, blighted landscapes and a host of health problems for anyone who is still living in the area, effectively turning the Appalachians into something like a modern-day dust bowl. The scientific consensus on mountaintop coal mining is stunningly clear. Last month, an analysis of collected scientific studies concluded in the scholarly journal Science that mountaintop coal mining is deleterious to both the environment and human health and should be banned altogether. In all, this coal extraction process has filled 700 miles of US streams with debris, sludge and toxic pollution. Sadly, President Obama’s recent compromise with the Patriot Coal Company will steamroll [pardon the pun] a major mining project in West Virginia. Photographer George Wuerthner has magnificently documented the ravages of mountaintop mining removal in Kentucky. The jarring mages are enough to implore you to get involved today.